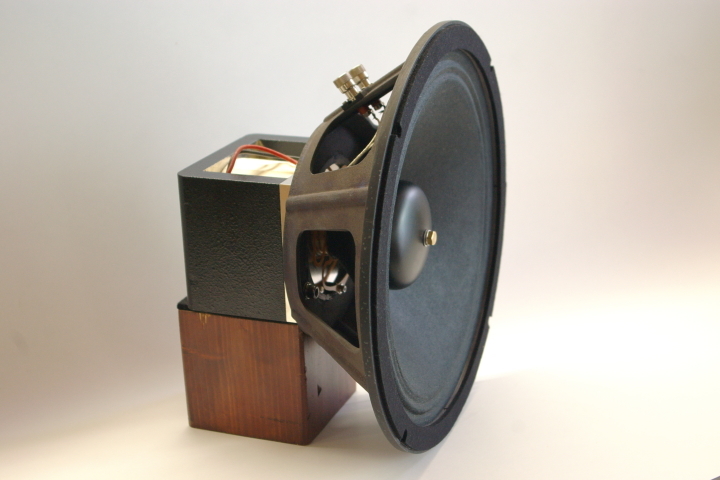 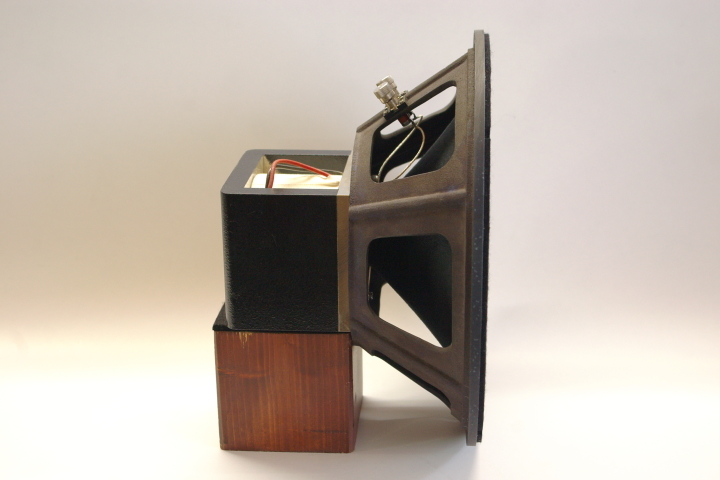 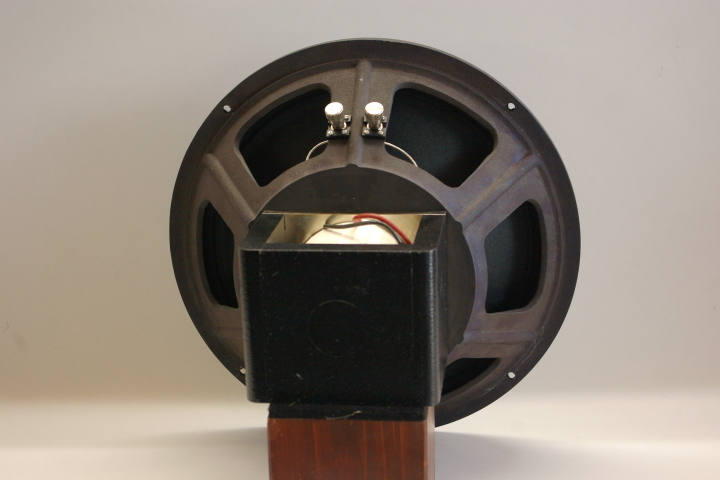 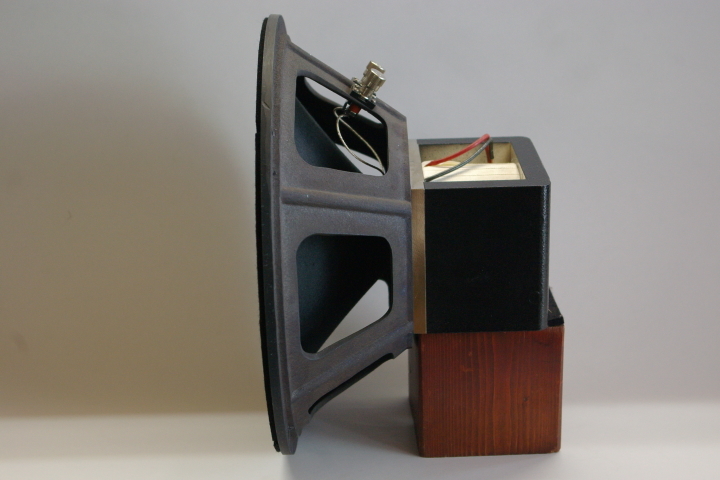 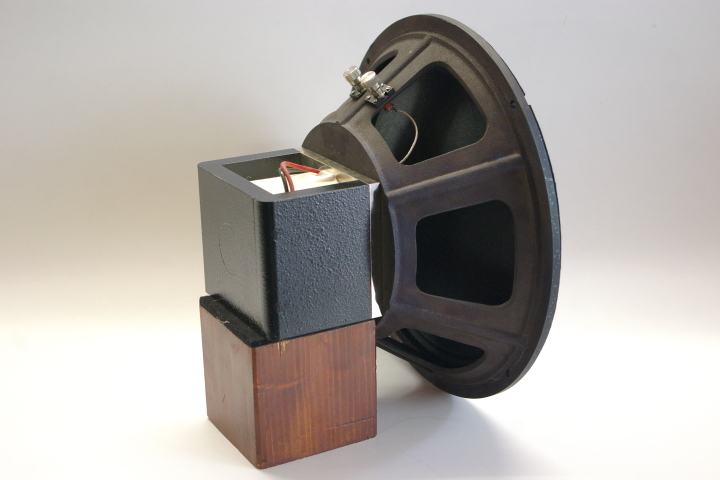 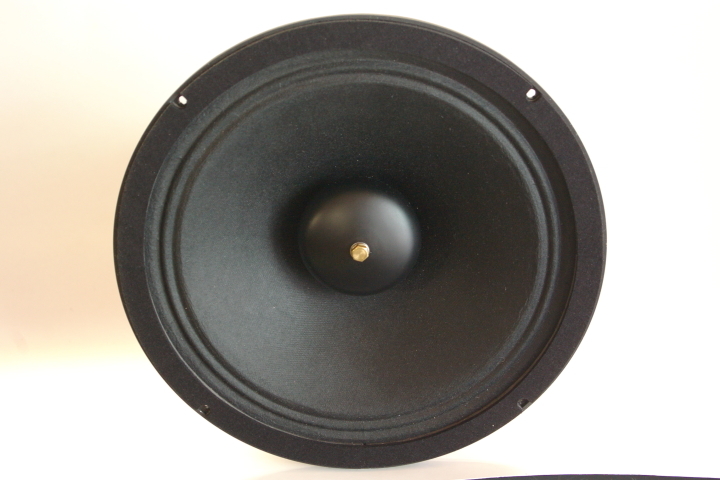 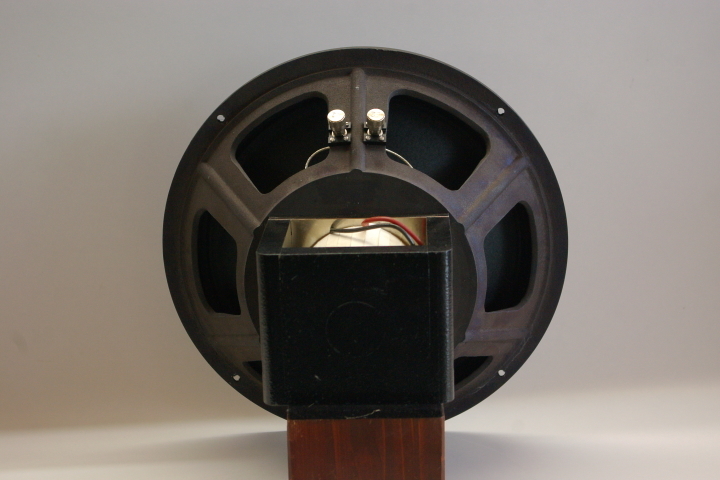 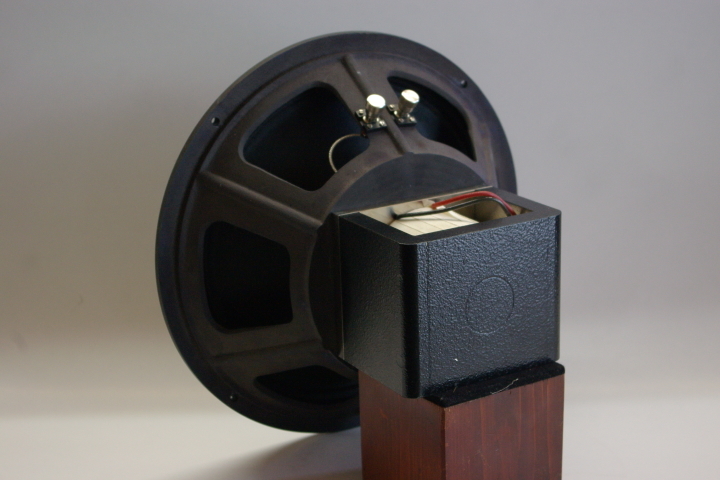 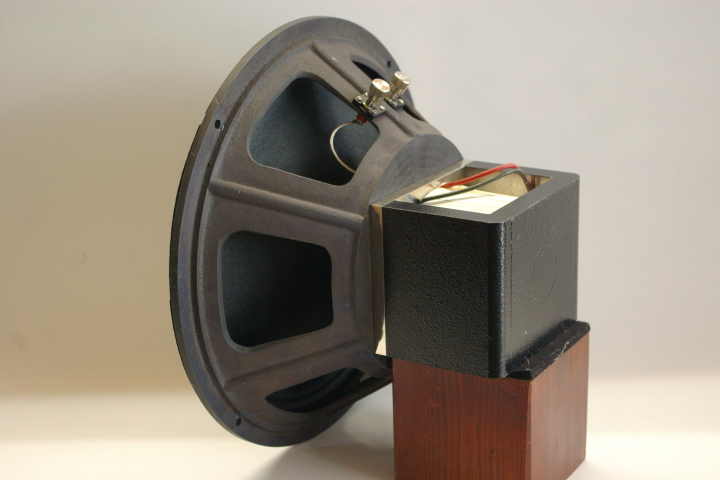 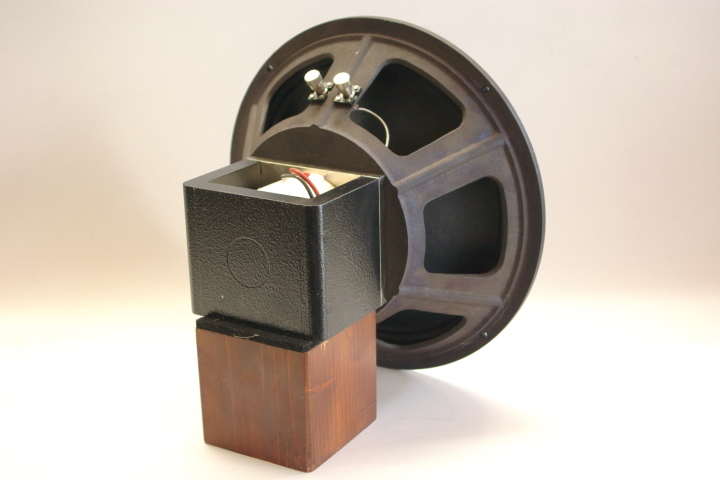 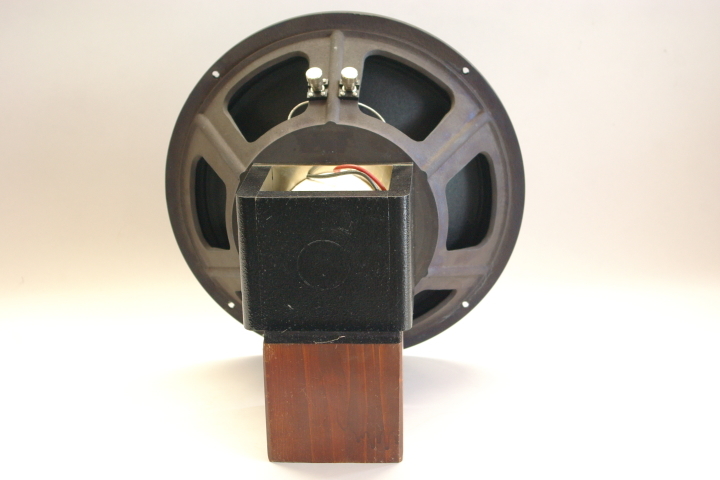 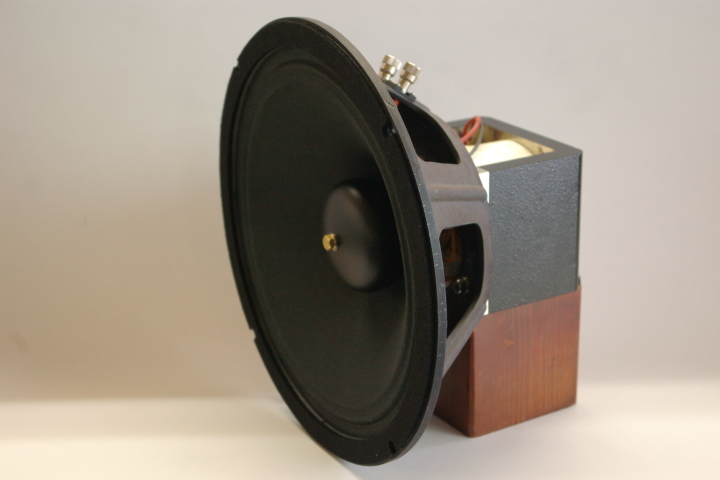 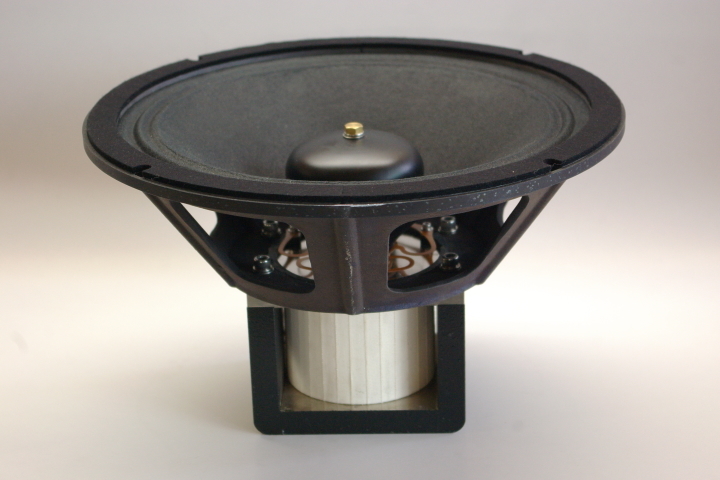 Those seeking great theater sousnd in a demestically-reasonable package should study the little-known WE TA-4165A a 12 inches field coil loud speaker unit introduced in 1933 for smaller teaters of a few hundred seats and for high-quality live music reinforcement. 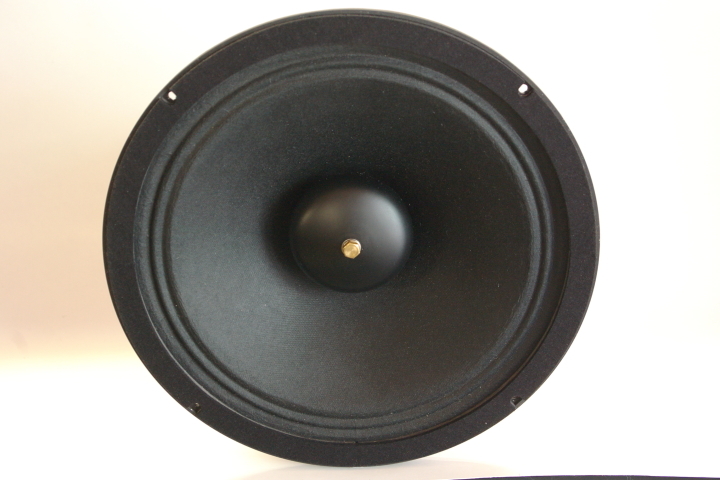 Smmaller in scale, but not in quality, the TA-4615 is a uncompromising solution for home music reproduction. 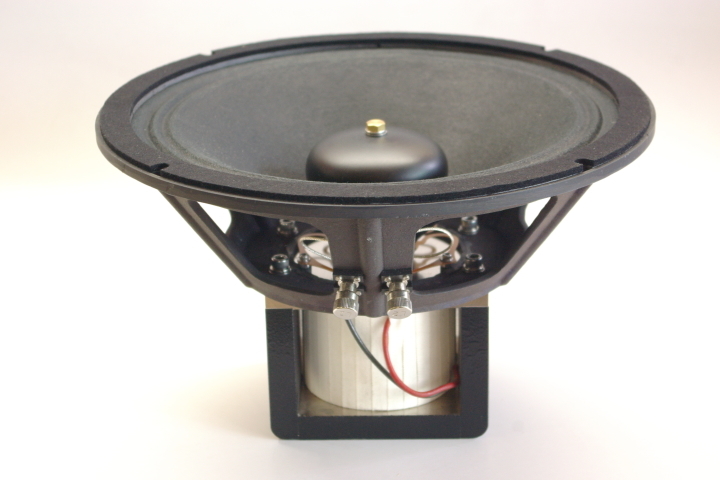 The GIP TA-4165 is built to the highest standard of quality and refined through extensive listening comparisons with the rare original driver, an admirable performer in various open back and front horn applications. 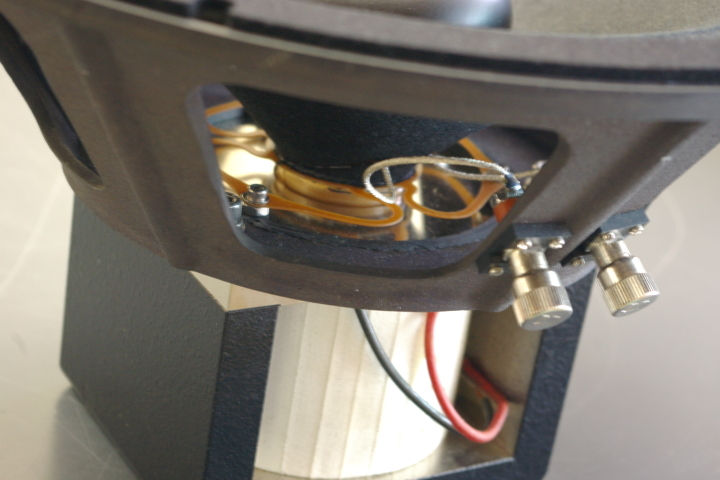 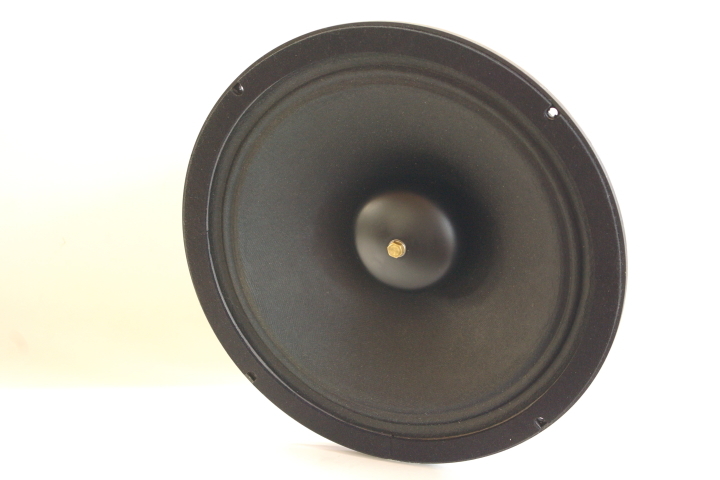 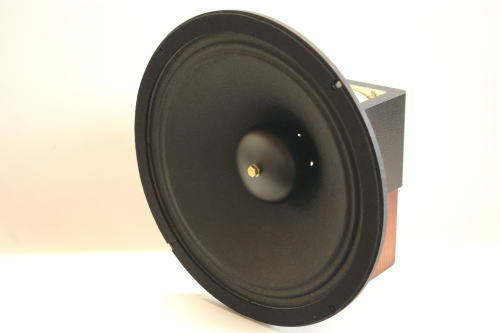 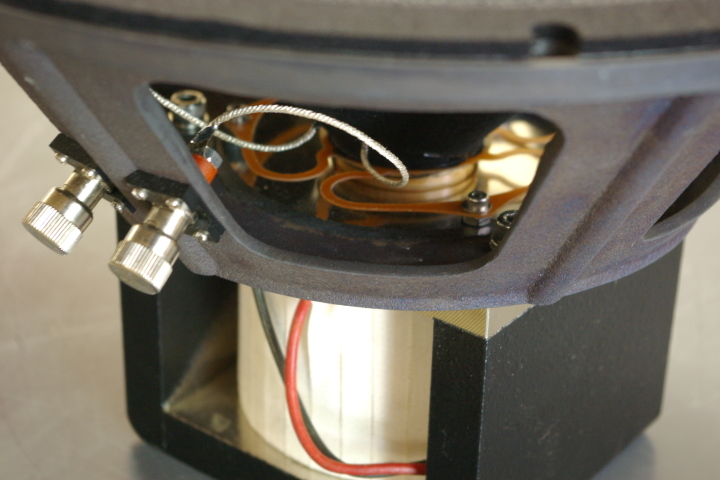 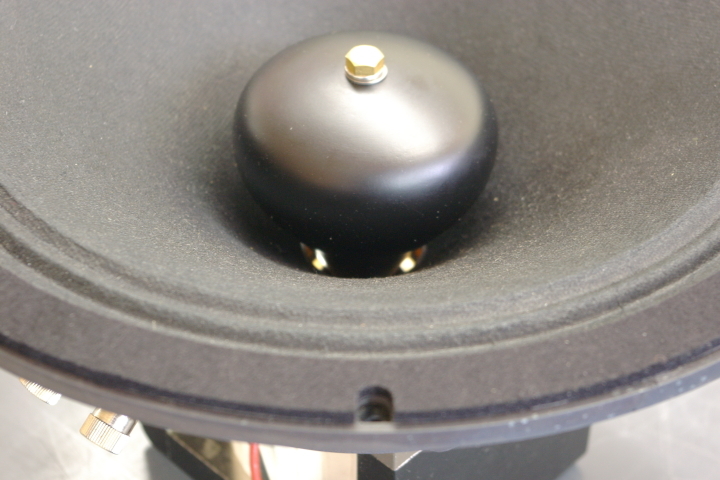 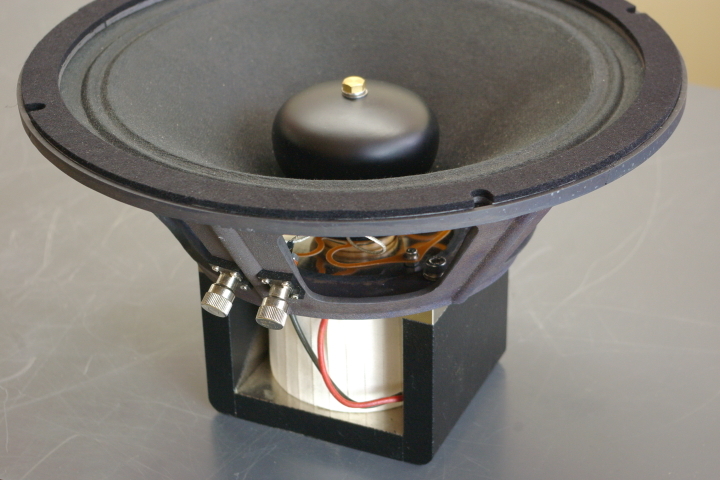 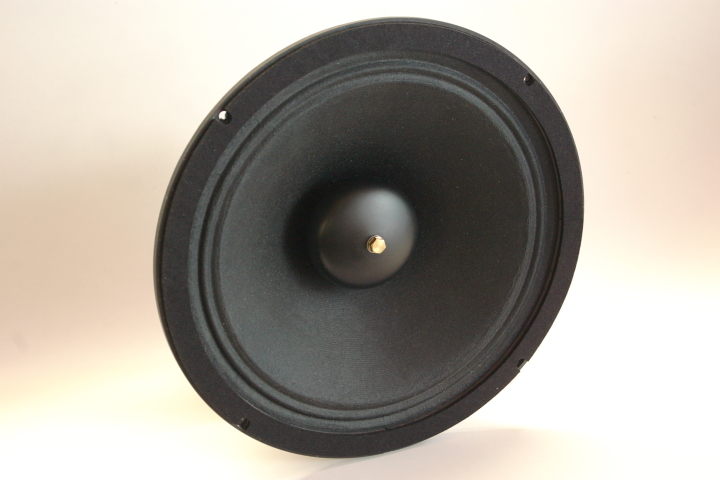 In the new TA-4165, G.I.P has captured the vivid, dynamic, natural, and detailed sound that makes Western Electric field coil theater systems the choice of top experts worldwide.